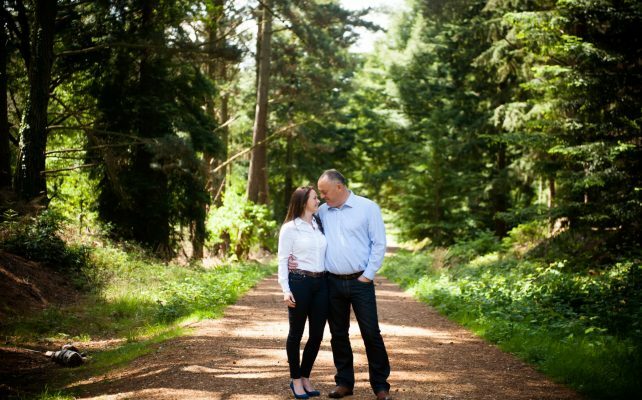 Lifestyle Photographer – On Sunday I had the pleasure of spending the afternoon with Alex and Simon. Alex had won my facebook competition for a Lifestyle shoot. We had waited and waited for the perfect weather and finally it arrived! Rownhams House Wedding Pre-Wed – This weekend I had the pleasure in photographing these two in the stunning grounds of Rownhams House. Emma and Ajay are getting married in July and celebrating the day at the fabulous Grand Harbour Hotel.